It is an exciting time to be an American woman. I am seeing higher levels of collaboration and mutual respect in more and more of the groups I work and lead in. I am seeing empowerment awakening across the globe. Servane Mouazan's Building A Better World Empowered by Women is fueling the social entrepreneur landscape. Dorothy Dalton and Dr. Anne Perschel founded 3PlusInternational to support business skill development and mentorship across the globe. 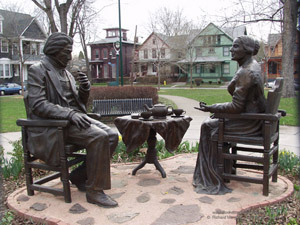 I am so fortunate to live in Rochester, NY where Susan B. Anthony worked tirelessly to support women's right to vote. I can only image today that she would be asking us to focus on women on corporate boards. Here are some favorite links that amplify our global celebration today. Academy Award winning Patricia Arquette brought the house down this year with her Best Actress acceptance speech: "To every woman who gave birth, to every taxpayer and citizen of this nation, we have fought for everybody else's equal rights," shouted a fiery Arquette. "It's our time to have wage equality once and for all and equal rights for women in the United States of America!" One of my favorite college commencement speeches is Meryl Streep's, delivered to Barnard. "This is your time, and it feels normal to you. But, really, there is no 'normal.' 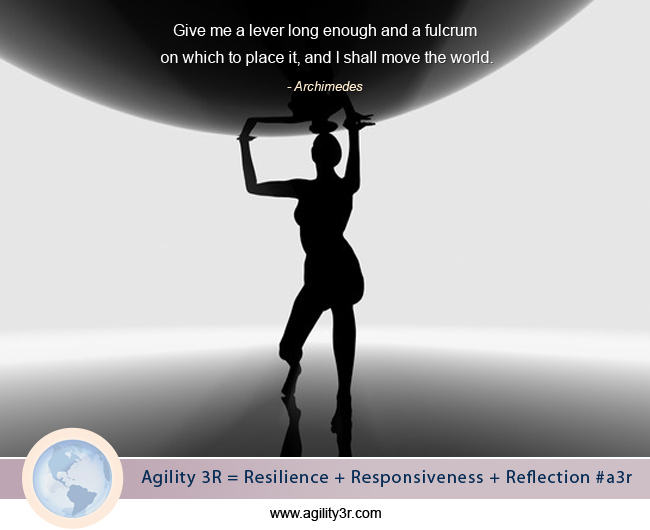 There's only change, and resistance to it, and then more change." CNN reminds us that we still have work to do as it reports the best and worst countries for women on corporate boards: "Research proves that companies with diverse boards attract more talented employees, are more innovative and have greater financial success than companies with male-dominated boards." Here is the latest Catalyst report. As growing numbers of women enter the economic mainstream, they will have a profound effect on global business. The potential impact of nearly 1 billion women entering the global labor force will be as significant as the impact of the billion-plus populations of either China or India. Price Waterhouse PwC is tracking this trend: #3rdBillion. Sit At the Table™(SATT) is working to foster women empowerment specifically in Canada. Here you will find Nobel Prize & Laureates who will inspire you and for a deeper dive you can go here. We get our power from the stories we are told as we grow up. These women have impacted the feminine voice in literature and our own sense of belonging. We all know how much we love our mothers, our daughters, our teachers. Here is why we love the Girl Effect. 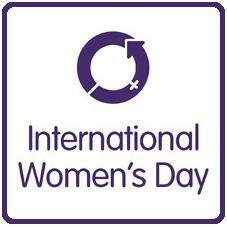 Today is International Women's Day and our theme this year is #MakeItHappen! The best way I can contribute to progress is to carve out my own voice in life and work. I get in life what I settle for.